Mount Saint Mary’s University celebrated 40 years of leadership this Saturday at the 2015 Women’s Leadership Conference. 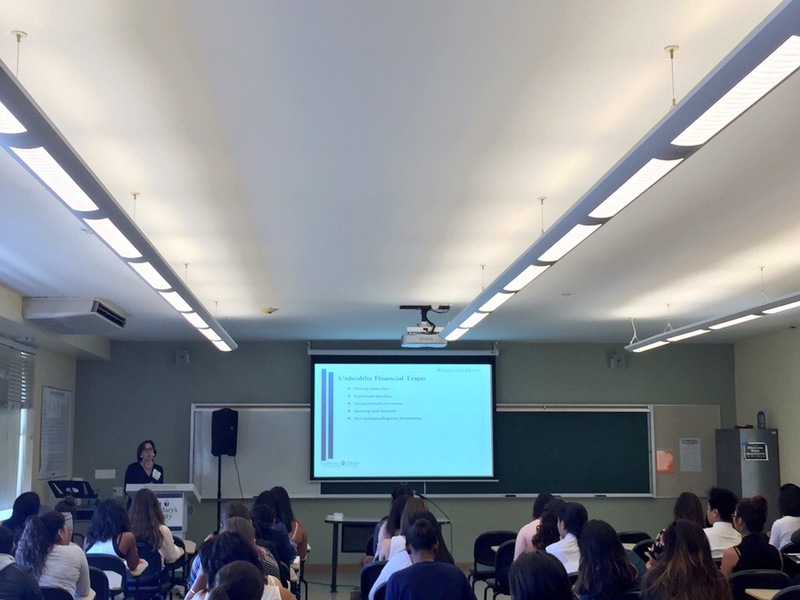 Students, teachers, and women of multiple areas of study attended a variety of workshops and presentations offered for the occasion. The event featured speakers of different fields sharing their stories and advice on how to be a leader and work in industries that are typically male-dominated. The opening session was the perfect kick-start to the inspirational day. Rosalyn Alma Kempf, Director of Women’s Leadership, opened with an anniversary announcement of Mount Saint Mary’s University’s 40th year of leadership. President Ann McElaney-Johnson followed with an opening remark stating, “…we know we are preparing a generation of visionary leaders.” In the midsts of such preparations, she added that the school will be developing a Center of Advancement of Women. We all stress over credit cards, student loans, and unintentional emotional spending. However, Taylor had helpful advice on how to take charge of your money and prepare for the future. From the Personal Finance 101: Prepare to be the CEO in Your Own Life, Linda Davis Taylor took the stage next. It is all about knowing “what you own, what you earn, and what you spend,” according to her. She taught about stocks, bank accounts, and statistics that will inspire students to “let your money work for you.” A key factor many remembered: invest in your future, despite your young age. 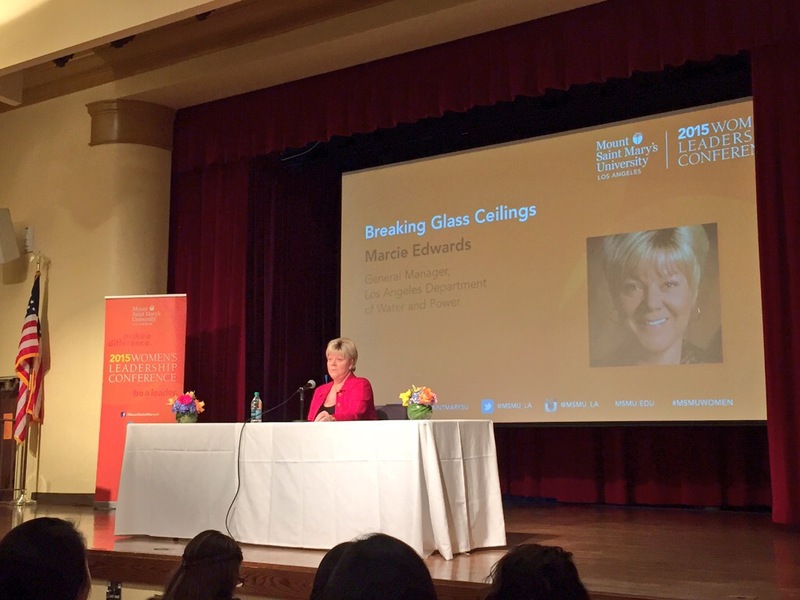 Marcie Edwards on breaking glass ceilings. Similar to Whiteman, Marcie Edwards, General Manager of the Los Angeles Department of Water and Power broke through many glass ceilings to get where she is today. As a teenager, she learned the ropes of her industry in order to work her way to the top in a male-dominated field. 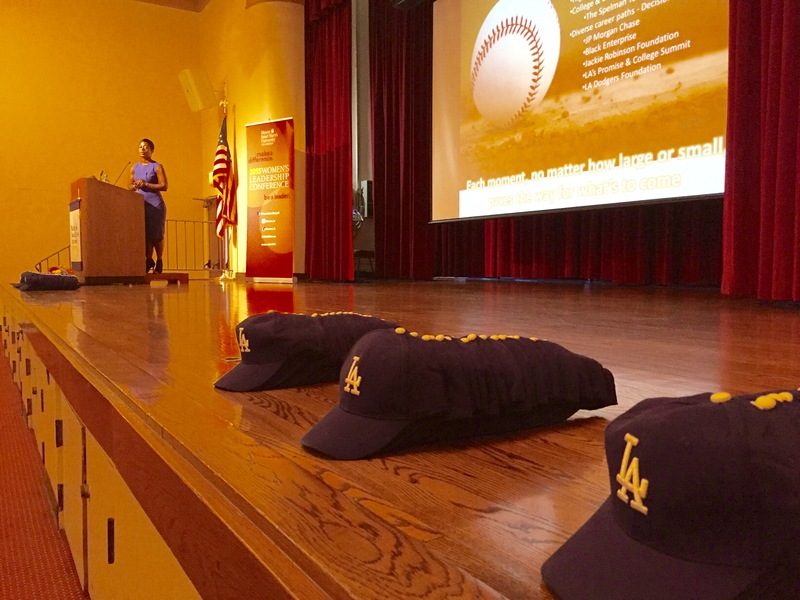 However, it was not without failure that Edwards found her way as a manager. “You need to learn how to fail, learn how to fail gloriously,” she said. Overall, the conference proved to be a rewarding event for those who listened and participated. Through the power of personal storytelling by successful women leaders, many took away that confidence and humbleness do open doors to endless possibilities.